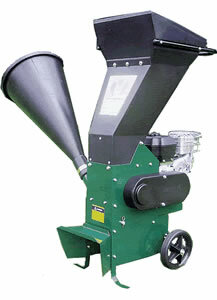 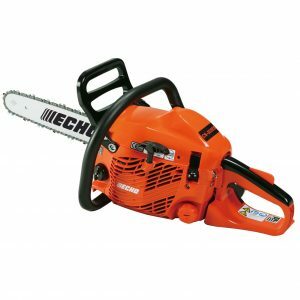 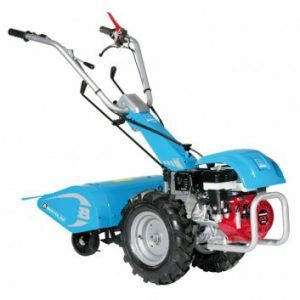 Below you will find a selection of garden machinery products which we carry in stock at our Royal Wootton Bassett garden machinery centre near to Swindon in Wiltshire. 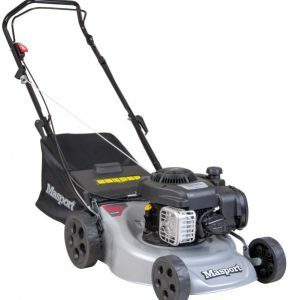 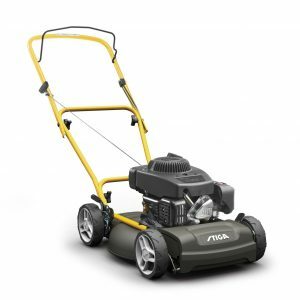 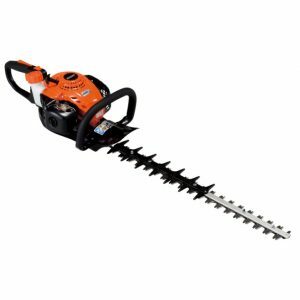 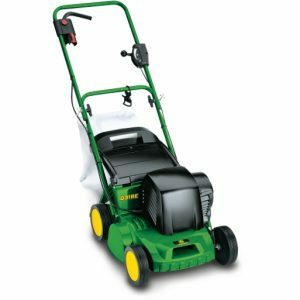 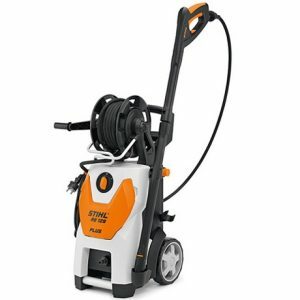 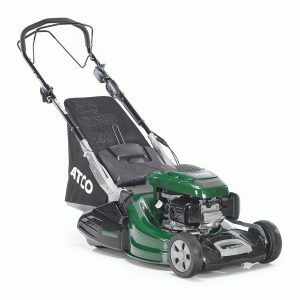 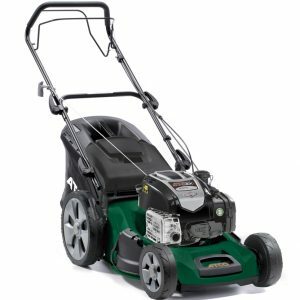 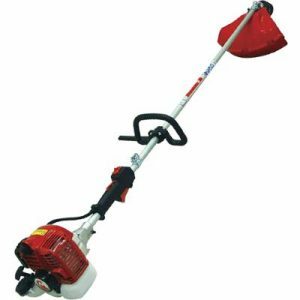 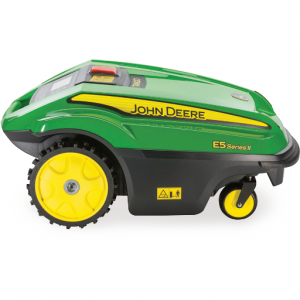 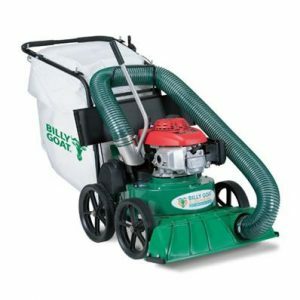 Here you can buy lawnmowers, lawn tractors / ride-on mowers, hedge cutters, strimmers, brushcutters, pressure washers, tillers, scarifiers, shredders, blowers & vacuums as well as accessories such as replacement strimmer line, lawn mower blades and much more. 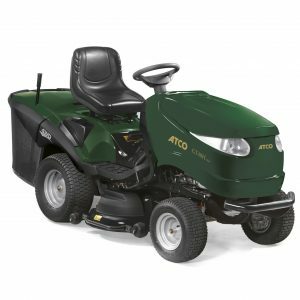 We are stockists of all leading brands including AL-KO, Bertolini, Billy Goat, Echo, Efco, Hayter, John Deere, Masport, Mountfield, Simplicity, Stiga, Stihl, Tanaka & Viking.